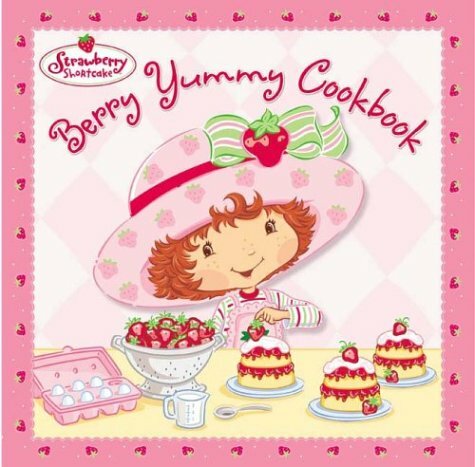 Have a taste of what's cooking in Strawberry Shortcake's kitchen! 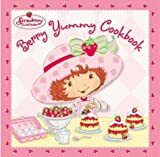 With lists of common cooking terms, rules for kitchen safety, helpful tips from Strawberry herself, and chapters for breakfast, lunch, and dinner, dessert, and snack recipes, this book has all of Strawberry's favorite recipes and is perfect for young chefs. About Judith Bryant (Author) : Judith Bryant is a published author of children's books. Published credits of Judith Bryant include The Easter Bunny's Workshop, Berry Yummy Cookbook (Strawberry Shortcake).